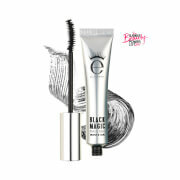 Black magic was my introduction to eyeko, a miniature version that came with a magazine, it was amazing and really lasted, I was officially sold! I looked into different eyeko mascaras and have to say that rock out is my favourite so far and surpasses black magic, for the particular look I’m going for that is. The wand allows for more reach and product application on all lashes. Sometimes I do look at the brush and think how on earth does this shape reach all the lashes?! But it does, every time. 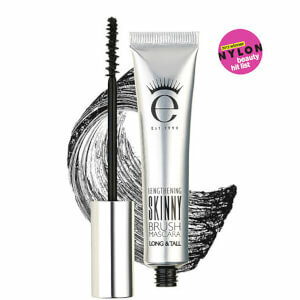 I will try some new eyeko wands eventually (I have the yoga mini on its way to me as we speak!) 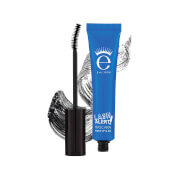 as I love this product and get compliments daily on how good my lashes look! I even get asked if I’m wearing falsies! Bring on the minis eyeko, I’m excited to see what other looks can be achieved with different wands! Just tried this for the first time and love it. 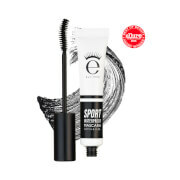 It goes on easily, is not clumpy and gives a smokey eye look worth very little effort. The brush shape is a little strange but I think it makes applying much easier, especially on the lower lashes. Stays all day with no flaking or smudging (even if I forget and rub it!). Very easy to remove with cleanser and water. My new favourite along with the skinny brush mascara. 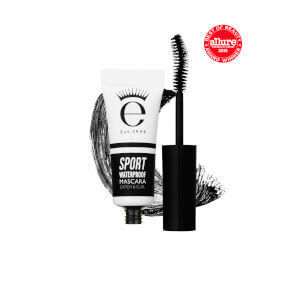 This really is the best mascara out there and I'm so glad it's back in stock, thank you Eyeko!! 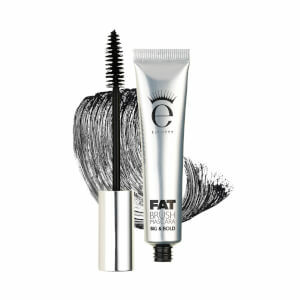 It is the only mascara that stays on all day, doesn't clump or run. Stays put even when cutting onions or weeping at a sad film! ;) Definitely a must buy! !